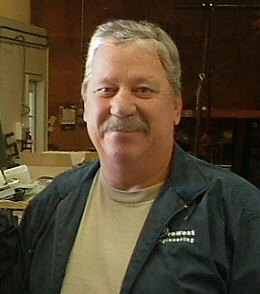 Terry Robinson is a cofounder of Pro West Engineering that has 32 years experience in the electrical industry. 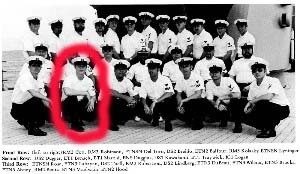 As a Veteran, he served 10 years active duty in the U.S. Navy as a Teletype and Crypto technician as well as being a radio watch section supervisor. He held a top secret security clearance. Terry is an acknowledged expert with DCS programming, PLC programming and design of electrical systems. He has contributed to large transmission line installations from structure staking, conductor installation to the substation construction. Terry has provided relay protection programs and system automation to various power generation facilities both public and privately held. Jared Lierman has 19 years experience in the industrial controls and programming industry. He has extensive experience with Rockwell Automation PlantPAX development and has programmed and commissioned diverse industrial automation systems. Jared is an expert with Allen Bradley and Siemens PLC programming and is our head programmer. Jared completed the electrical apprenticeship program and received his Idaho electrical journeyman license. Kyle Carpenter received his B.S.E.E. from Utah State University in December 2013. He now has over 4 years experience in the electrical industry and has designed both medium voltage and low voltage power distribution systems. 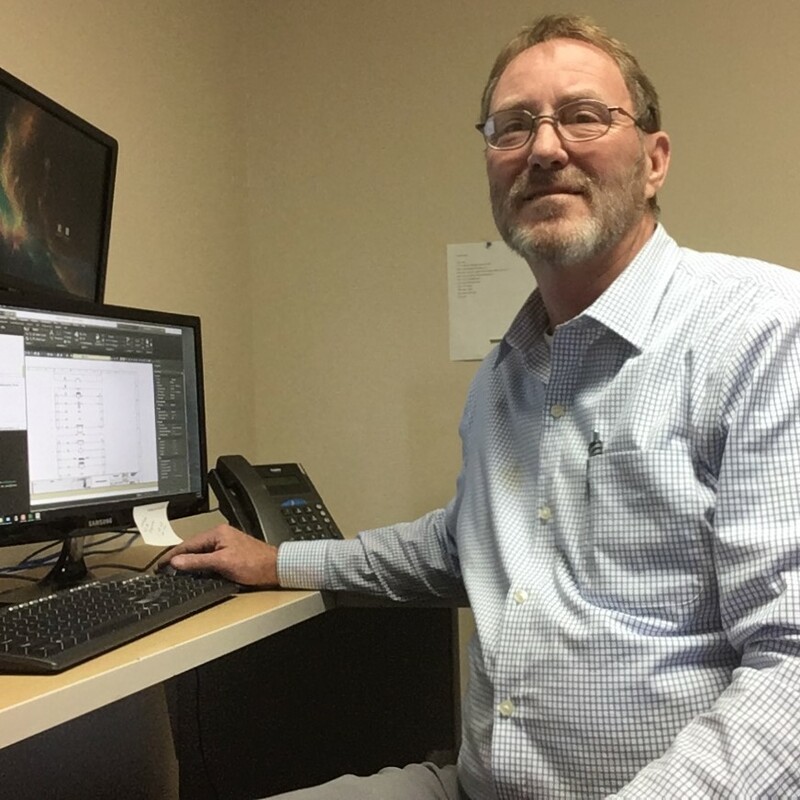 He is experienced with power system modeling using Etap analysis software and has performed numerous power studies including short circuit, protective device coordination, arc flash and others. Kyle is also experienced with PLC/SCADA technologies and provides programming support for our customers on Allen Bradley, Siemens, and GE platforms. Randy Fernau provides instrumentation and control installation services for our customers. He has over 15 years experience in the industrial controls industry which includes a wide variety of instrumentation and controls. Randy has installed many types of specialized control networks including ControlNet, DeviceNet, DH/RIO, Ethernet and many others. He currently serves our customers by providing maintenance contract services. 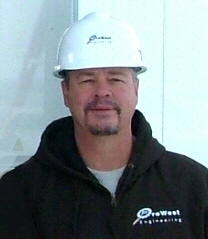 Steve McMullin provides design consulting and CAD services for Pro West Engineering. He has approx 37 years of experience in the instrumentation field desiging control systems, programming and maintaince of GE Scada/HMI and Historian Databases for industrial projects. He has offered drafting support on projects ranging from small power generation plants to gas and oil production facilities, as well as PLC, HMI, database, and network device programming support as needed. 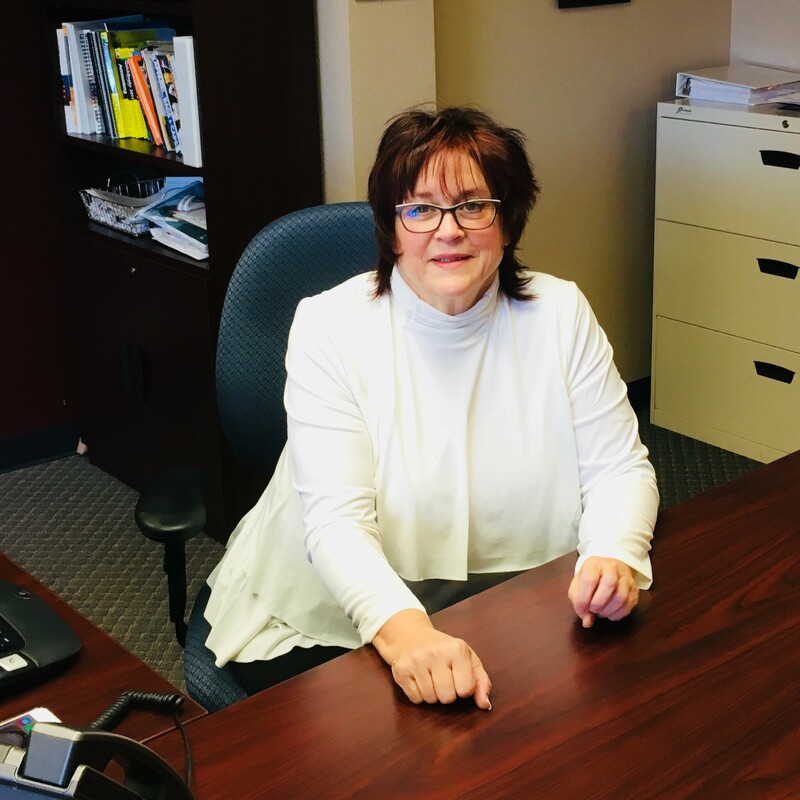 Joyce Robinson administrates our company professional licensing with the various states where we offer our services. She also manages our payroll and books as well as managing our accounting activities.